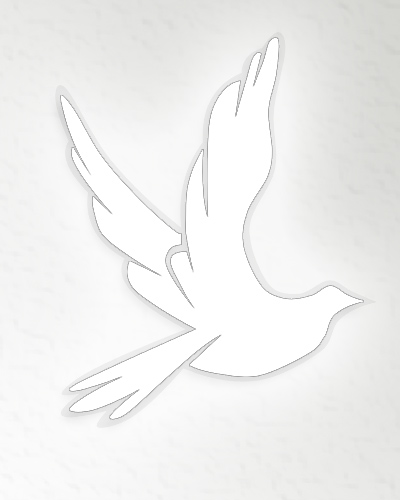 Obituary for Terrie Ann (Trumppower) White | Thomas Funeral Home P.A. Terrie A. White, 58, of East New Market passed away on Saturday, February 2, 2019 at Mallard Bay Care Center. There will no services at this time.